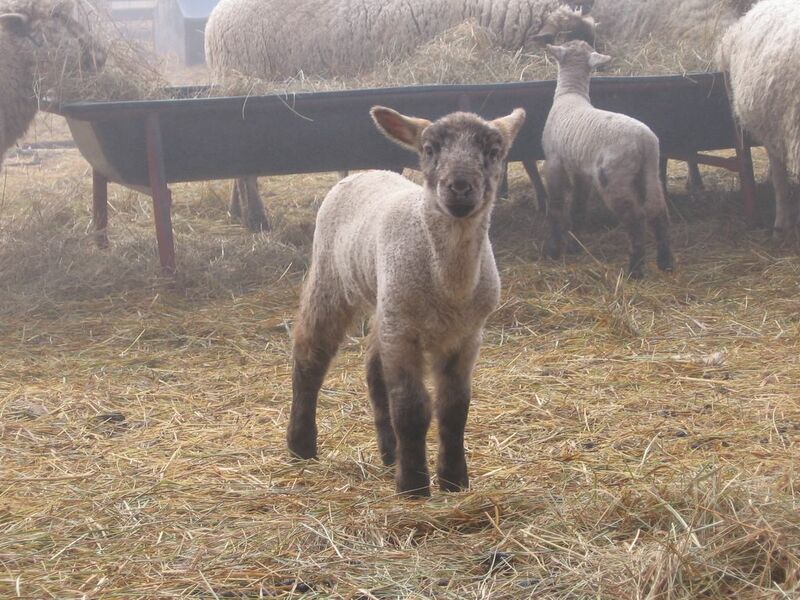 So many cute lamb pictures!! Babies are always so cute. I bet it can be darn right hilarious to watch those little lambs play. I just saw this photo of "our" dear Rose and am printing it out for my daughter's bulletin board. Thank you! Hilarious is right. Once those lambs start packing and racing around as a little gang, there's no stopping them. Who needs TV? I cannot understand people who think that animals never smile. They must be either oblivious or hanging out with the wrong critters. Mine smile all the time. Even Donkey Doodle Dandy lets a hint of a smile slip out once in a while!